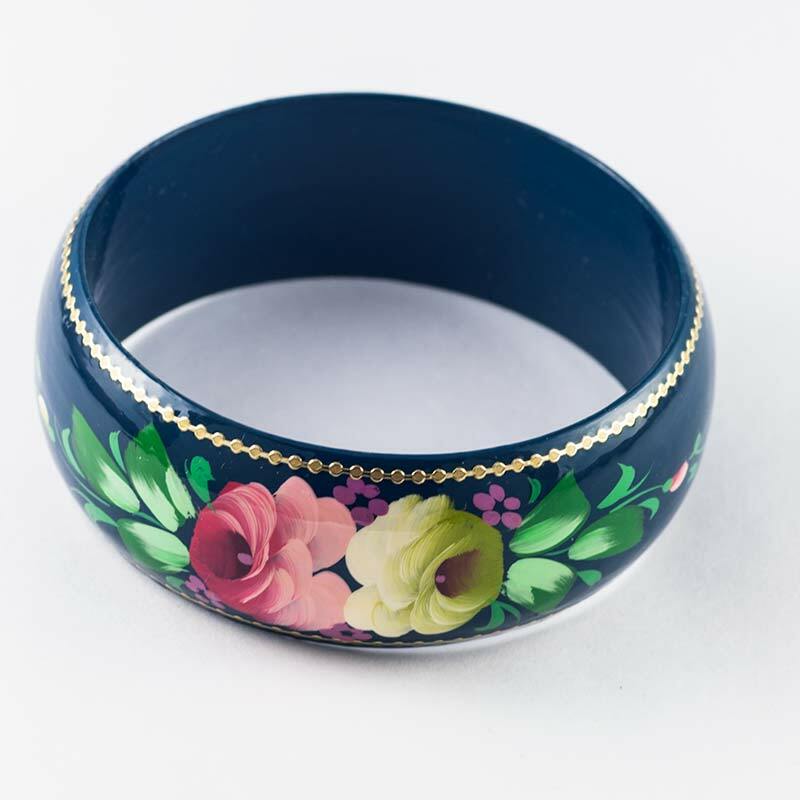 Bracelet Pink Flowers is a colorful bracelet is painted on wooden base with bright tempera paints in Zhostovo style. 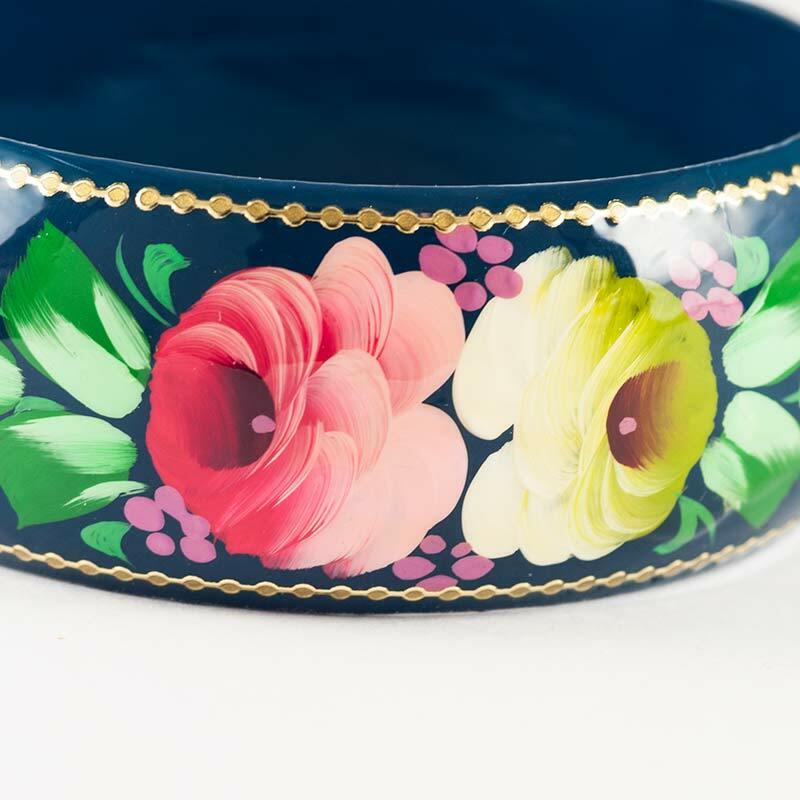 The painting is finished with glossy lacquer. 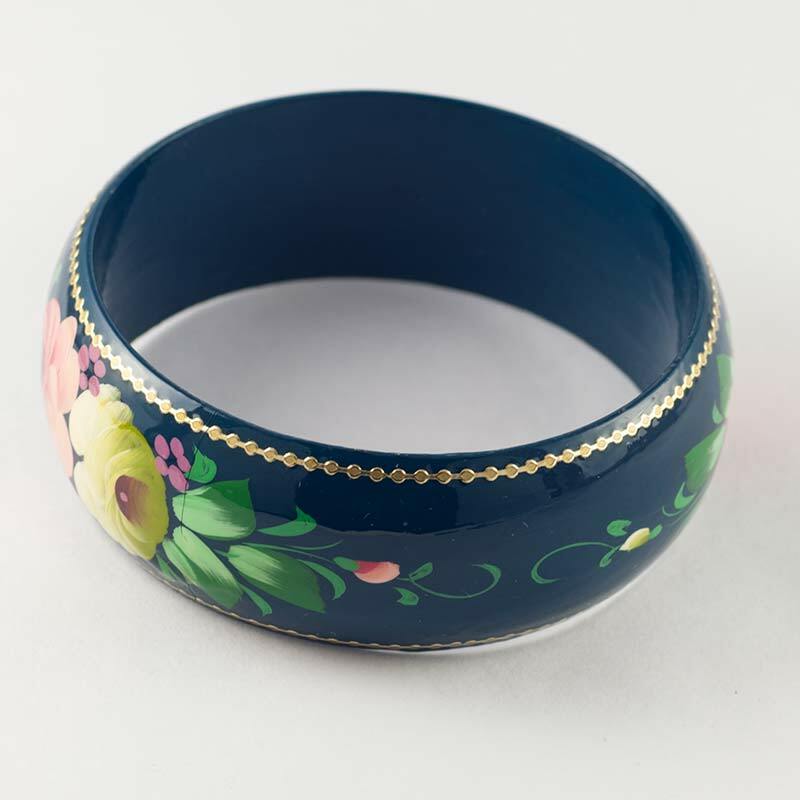 This beautiful original bracelet may give some ethnic spirit.